SAN FRANCISCO (KGO) -- Two more speakers have been announced for the upcoming Professional Business Women of California Conference: actresses Jane Fonda and Lily Tomlin. Other speakers at the April 24 conference in San Francisco include former first lady of California Maria Shriver, former U.S. Treasurer Rosie Rios, Middle East women's rights expert Manal Al-Sharif, PBWC Board President Alexandra Roddy, and ABC7 News anchor Cheryl Jennings. ABC7 has been a proud sponsor from the beginning. 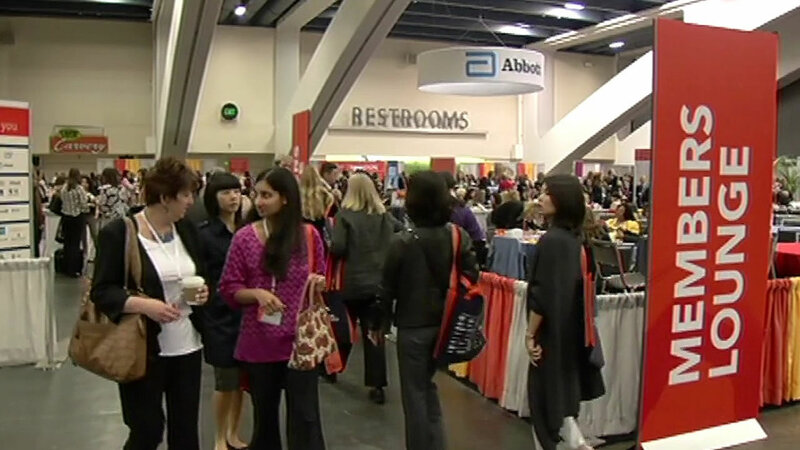 Click here for more stories on the Professional BusinessWomen of California Conference.